I love spring time! I can see the flowers emerging in my garden. The days are warming up and the sun is setting later each day. I was feeling so warm and fuzzy inside until I discovered that a “Very Hungry Caterpillar” has been munching happily on one of our orchids! 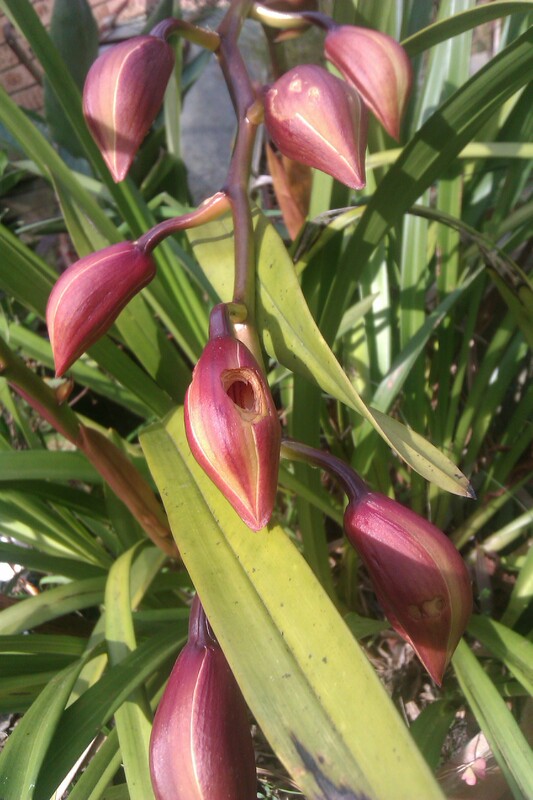 This particular orchid is my all time favourite as I rescued it from the green waste disposal at the Kimbriki Tip over 2 years ago and she has flowered so beautifully for me ever since. If the buds don’t open this season then I’m shelving “The Very Hungry Caterpillar” in protest!